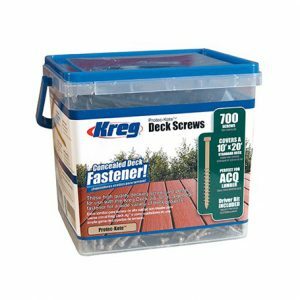 Deck screws are specifically designed to be used for the construction of decks and some are used in conjunction with decking jigs. 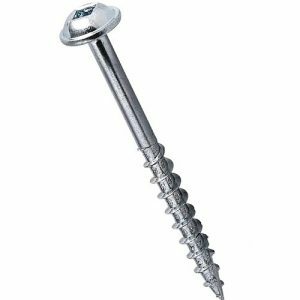 Stainless steel or treated screws are available. 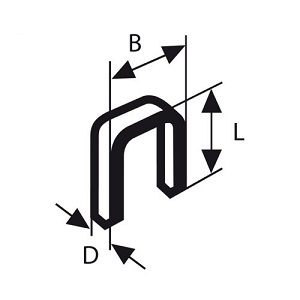 Used specifically for pocket hole joinery, pocket hole screws have a few unique characteristics. They are self tapping, with half threads and have a flat bottomed head to ensure a strong joint. 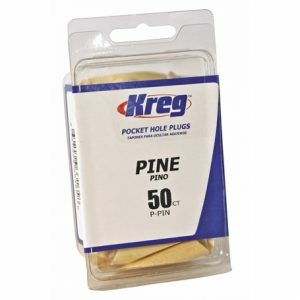 Pockethole plugs are used to hide the pocket hole and screw after the joint is finished. The plugs are glued into place, and then sanded and finished to match the surface. Brad nails also known as Brads, are used in carpentry, driven into the surface of wood materials using air compressor-powered nail guns. 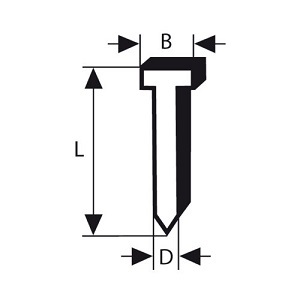 Staples, pins and nails for tackers are suitable for attaching heat insulation materials, fibre plasterboard, steps and handrails, building fences, door and window frames, upholstery and picture frames.